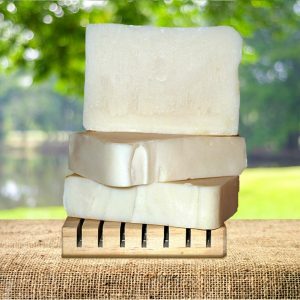 Our Two Scent’s Outdoor Love Soap is sophisticated with a masculine scent that women love, too. It’s made with baking soda and poppy seeds. 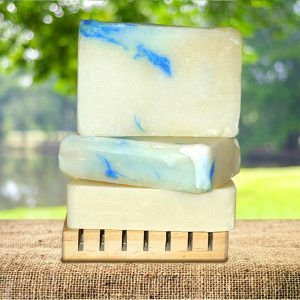 This baking soda and poppy seed blend is a hard-working soap for hard-working hands that contains skin friendly oils to wash the “work” away . A great gift for a hard-working man! There's something rewarding about venturing into a remote wooded wilderness, carving a cabin from the woods and living off the land. It takes persistence, resources and skill. Clearing the land can be challenging, but most of the hard work is cutting, peeling and shaping the logs. It's tough on your hands, body and skin. 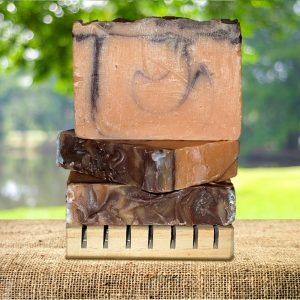 Our Two Scent's Outdoor Love Soap is sophisticated with a masculine scent that women love, too. 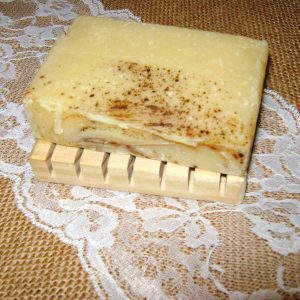 It's made with baking soda and poppy seeds. 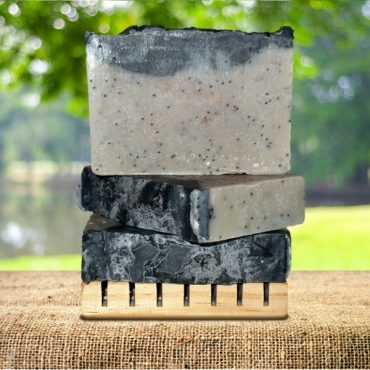 This baking soda and poppy seed blend is a hard-working soap for hard-working hands that contains skin friendly oils to wash the “work” away . A great gift for a hard-working man!